E dward L. Stanton, Jr., serves Shelby County Government as the General Sessions Clerk. 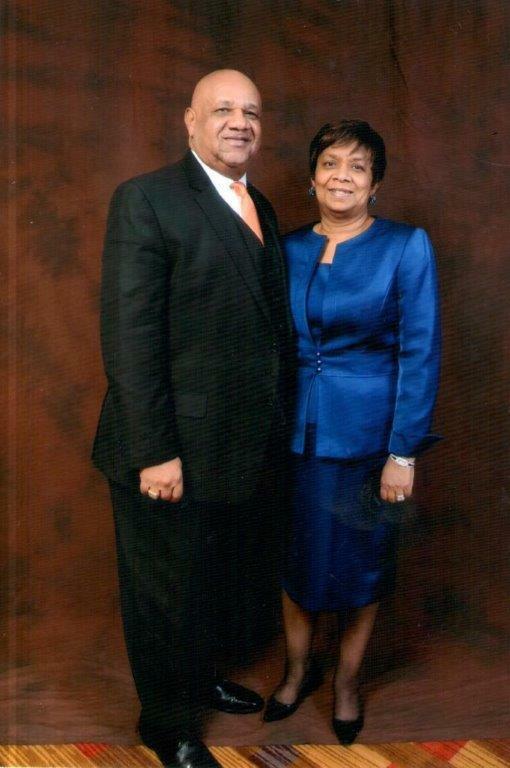 He was elected as Shelby County General Sessions Court Clerk on August 2, 2012. When the judges of General Sessions Court were required to make a decision in appointing a Clerk Pro Tempore in 2011, they called upon Edward “Ed” Stanton, Jr. to return to office after a 12 year retirement period and he has successfully managed this position since. In this capacity, his office is responsible as “Keeper of the Records” for both Criminal and Civil matters pertaining to the Courts within General Sessions. Under his administration, he has successfully updated the office website for greater public-at-large access to criminal and civil records, an aggressive outreach was established to help individuals who qualify for expunged cases, a 24-Hour Bond Release Program was initiated with the Juvenile Court System, and a proactive approach has been established to collect fines and costs. Edward “Ed” Stanton, Jr., has acquired a wealth of knowledge during his 32 plus years of service within the General Sessions Clerk’s Office. He strives for customer satisfaction and continually utilizes his professional experience and public service skills to bring the General Sessions Clerk’s Office to the “cutting edge” of technology. He fervently aims to create a more customer service oriented office by focusing on customer needs through targeted technology upgrades. In addition to his daily duties as Clerk, Edward Stanton cares and shows concerns for our youth. He initiated an ongoing internship program for college students who wish to get an “inside view” as to the operations within the General Sessions Court system. This program successfully has students from Southwest Tennessee Community College, LeMoyne-Owen College, and the University of Memphis, to name but a few. Clerk Stanton, a lifelong Memphian, celebrates over 48 years of marriage to Ruth Johnson Stanton. Ruth Johnson Stanton retired from Memphis City Schools as a pupil Service Hearing Officer. She has 30 years of professional experience in social services, behavioural health and counseling. Ruth Stanton holds a Master's Degree in Education from University of Memphis and also her Bachelor of Arts Degree in Social Science from LeMoyne-Owen College. 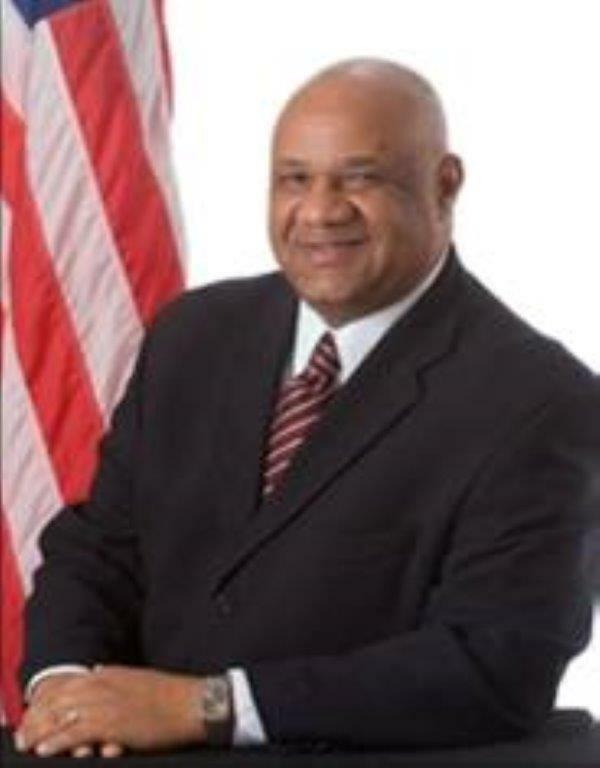 He has three children, Edward L. Stanton III, U.S. Attorney for the Western District of Tennessee, Tameaka Stanton-Riley, Administrative Director for Shelby County Board of Equalization, Arnetta Stanton Macklin, Vice President of Senior Programs for Metropolitan Inter-Faith Association (MIFA)and six grandchildren.